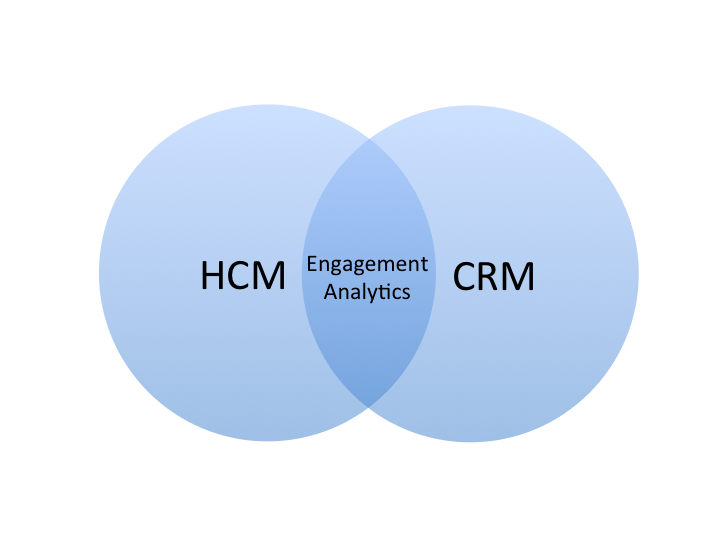 Both HCM and CRM are about relationships. We simply want to know our employees as well as we know our customers. Moreover, it does make a lot of sense to connect them together to shorten the communication paths between inside and outside world.